We have learnt so far that there are different Types of B2B Products. They can be classified into three categories: Entering goods, Foundation goods and Facilitating goods. 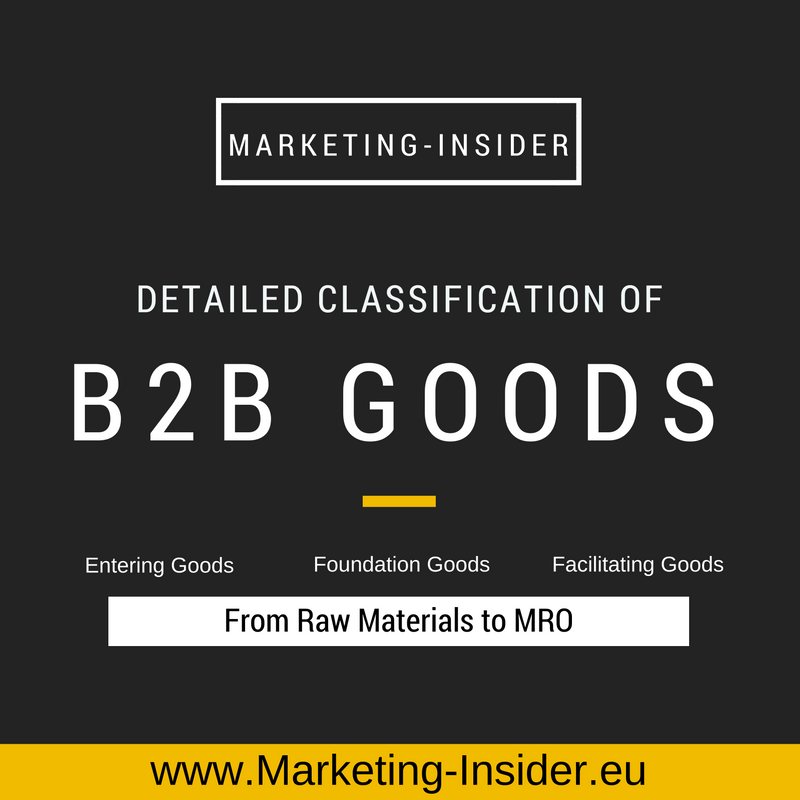 Now, we want to further distinguish between them: Detailed Classification of B2B Goods.